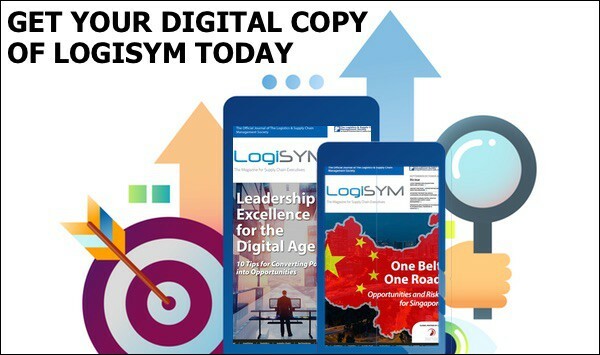 For those that didn’t have time to read the article on Digitalisation & Eating the Elephant – LogiSYM April 2018, please see this highlight video. As part of our extended offering, we have the abridged video version of some of our articles. TL:DR (Too Long: Didn’t Read) is an editing abbreviation that means that the reader didn’t have time to digest the entire article. We are including video snippets for you to view, capped at 2.5 minutes.